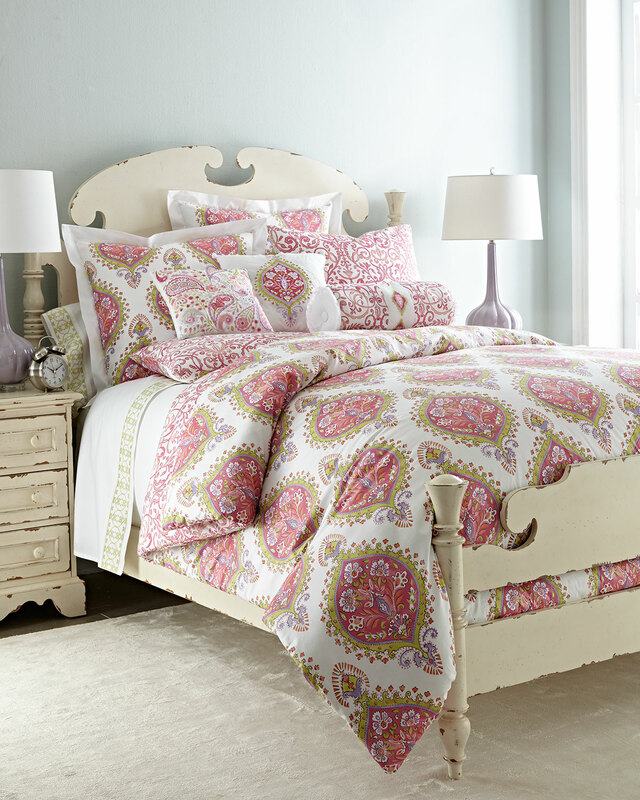 This cotton Dena Home Capri Bedding features a reversible comforter so you can change your bed’s look in an instant. $60-$150. Free shipping. Buy here.